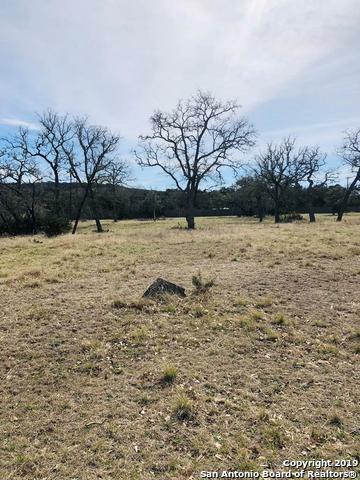 Looking to build your dream home with lots of Hardwoods within the gated community of Cypress Springs Estates then this is your chance to grab this level lot. 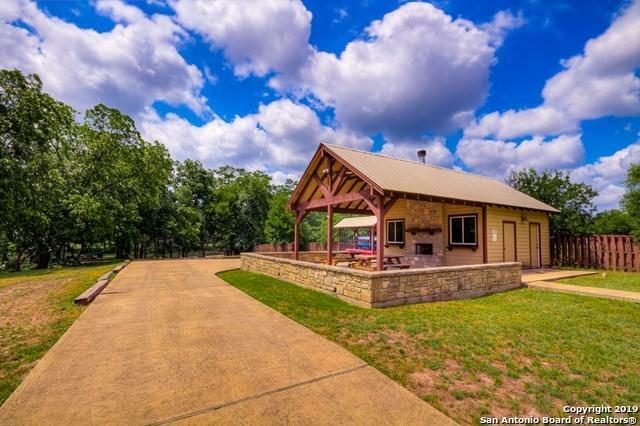 Cypress Springs has the best amenities around including Guadalupe River access with fishing docks, kayak launch, party pavilion. Within the community you have access to tennis court, pickle ball court and pool party with party pavilion. No city taxes. 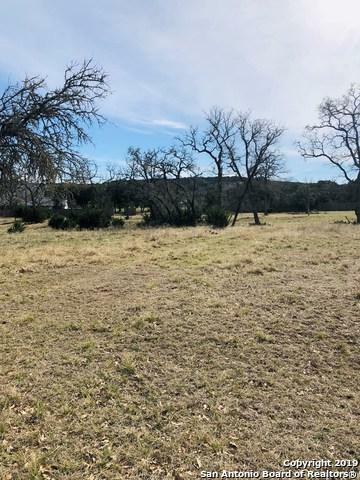 This 2.64 acres is priced ready to sell. 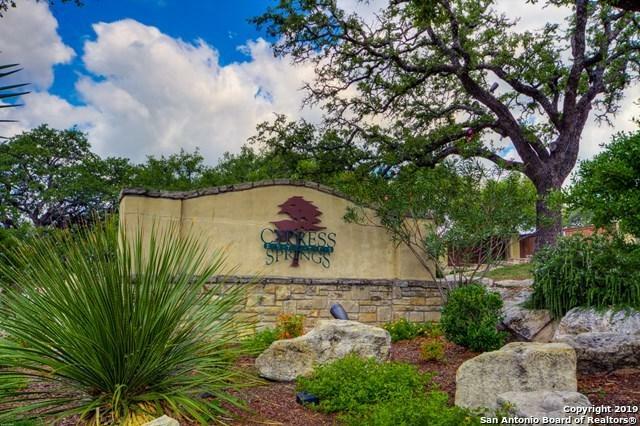 Come see what Cypress Springs has to offer.